These are GREAT! 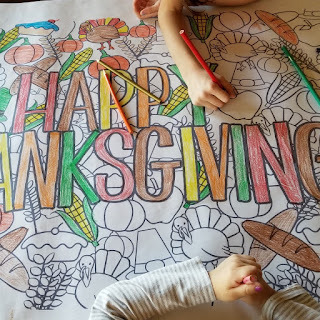 Check out this *POPULAR* Large Table Top Coloring Sheets $5.99 (Retail $11.99). Fun For Any Family Gathering!